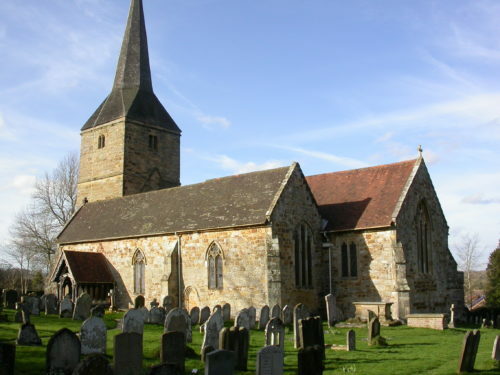 The list of Diocesan churchyards and cemeteries comprises those not yet recorded. There may be some further churchyards of other denominations and cemeteries worth recording. Please notify Helen of your offer to record a site in order to avoid duplicated effort. Please aim to make at least three visits to the churchyard or cemetery to include a Spring visit up to 31 May, a mid-summer visit in June or July, and a late summer visit in August or September. Please enter records electronically on the new Excel ver.1.7, and follow the previously-published instructions. Location + churchyard or cemetery. Tetrad code. If the site falls into more than one tetrad, a list for each tetrad will be needed. Correct status – Native, Planted (only include trees), Casual or Established. Please add a comment if you believe a native plant has been planted rather than occurring naturally. A central grid reference in the Comments column below the last record. Notes in the Comments column regarding frequencies and habitats, eg whether on walls, in hedgerows etc. If uncertain of ID, do ask for help! If you are new to recording, please make a start with an experienced recorder. Please send records soon after each visit to Helen or to surveys@sussexflora.org.uk . Completion of the survey form is appreciated. Good luck and happy botanising!